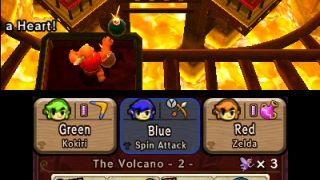 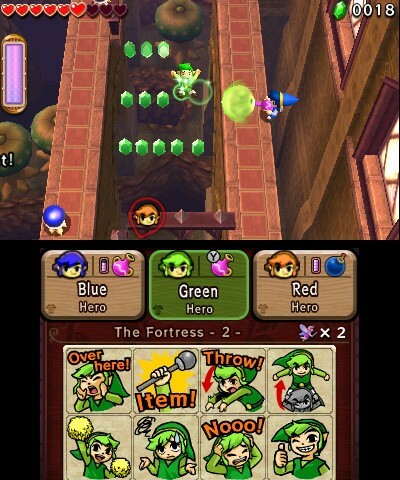 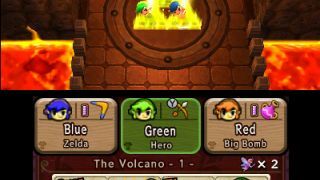 Normally, only single player titles that make up The Legend of Zelda franchise, with some including a few co-op features, such as Four Swords Adventures for Gamecube. 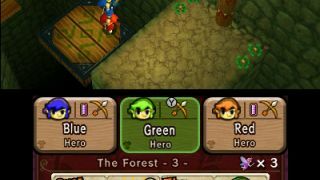 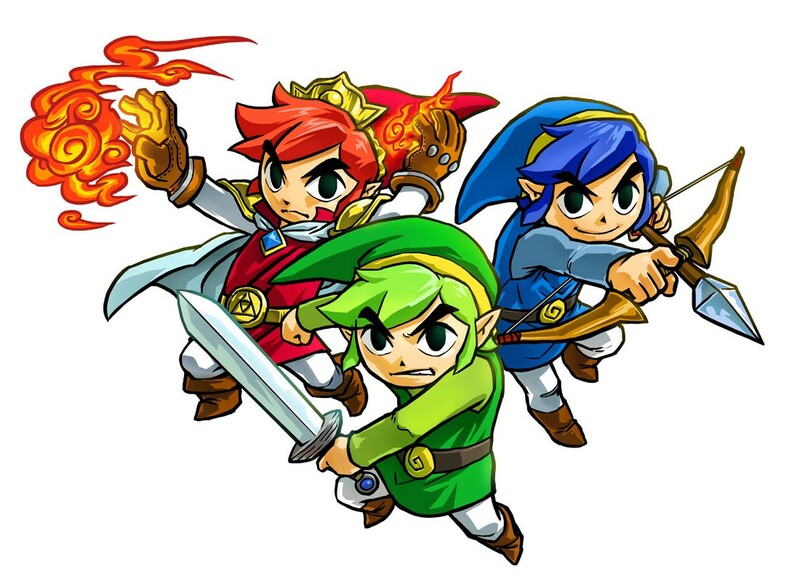 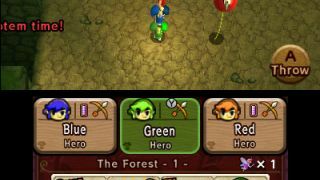 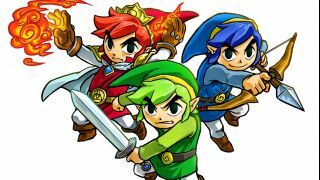 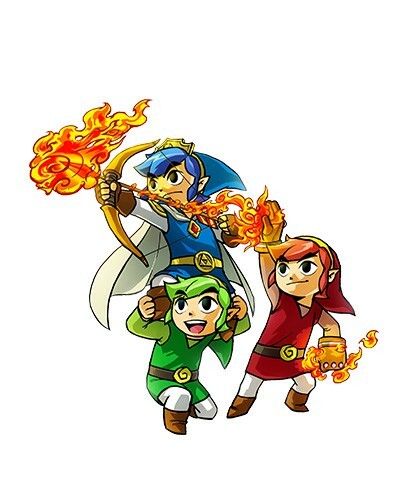 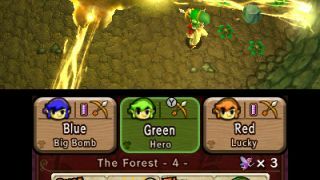 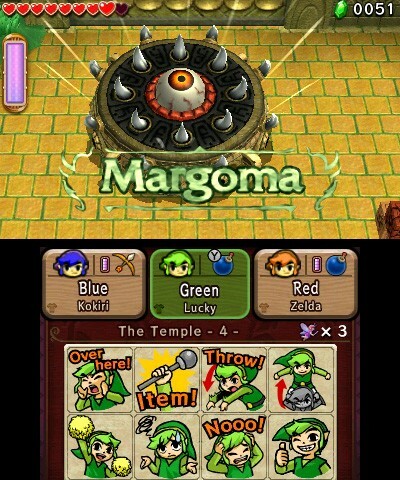 Luckily, we finally are getting a new Zelda title called The Legend of Zelda: Tri-Force Heroes! 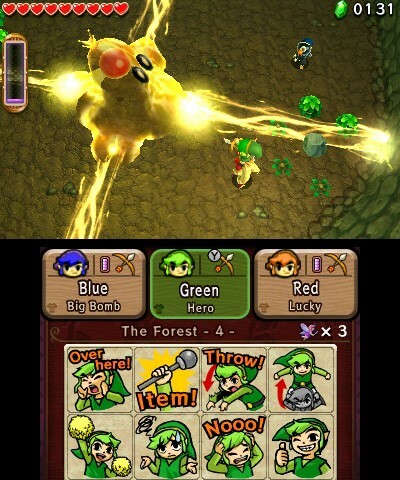 This surprise Zelda title was announced for the 3DS handheld this year at E3, ushering in a brand new co-op title in the series for avid fans to dig into. 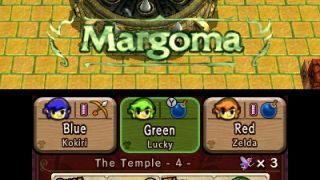 Receiving multiplayer capabilities in a Zelda game is extremely rare, so fans should be excited to hear what sort of content we'll be getting in this game. 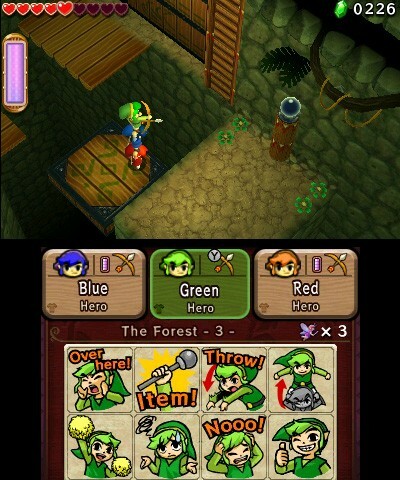 First, it'll have an overhead perspective much like classic Zelda games, and it will also have a mixed graphical style between Wind Waker and A Link Between Worlds (also a 3DS title). 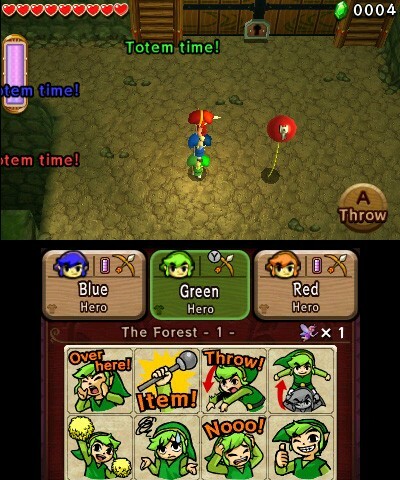 The gameplay mechanics at their core will have players stacking themselves into a totem pole of sorts, in solving puzzles (ex. 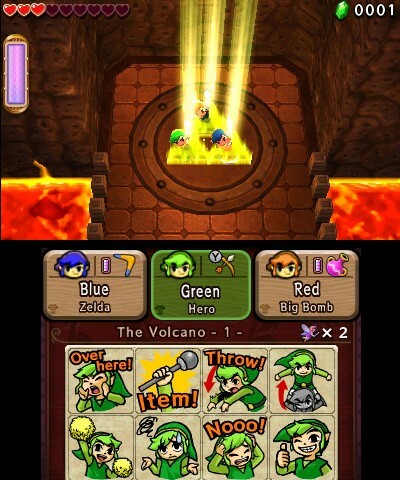 stacking high to place a bomb on a switch). 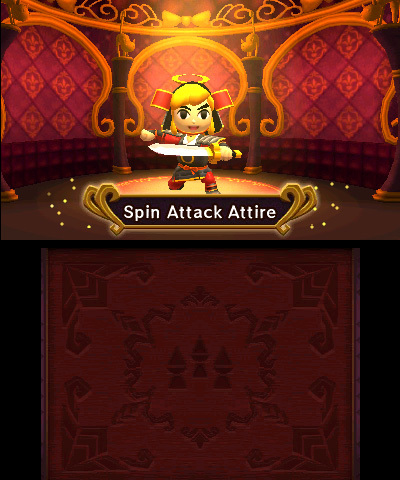 There's also lots of wardrobe changes that provide different abilities with certain outfits, such as samurai armor. 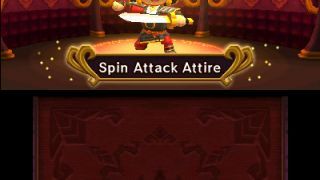 This all ties into the main storyline where players exist in a kingdom where fashion is everything, and that dressing up can help save the world (very strange, I know). 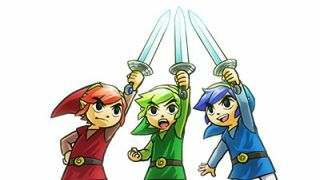 What's weird is that this will include a three-player local and online co-op adventure instead of a four-player one, like in Four Swords Adventures. 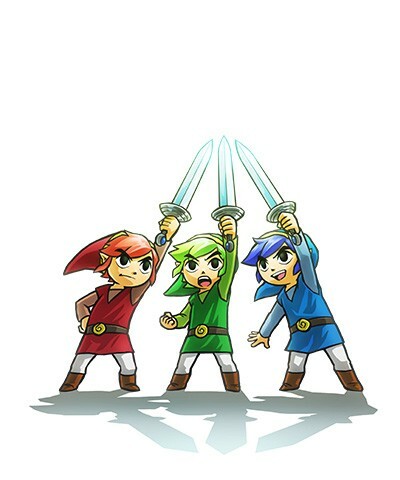 Does this mean this is an entirely new concept for Link in that the Four Sword isn't being used? 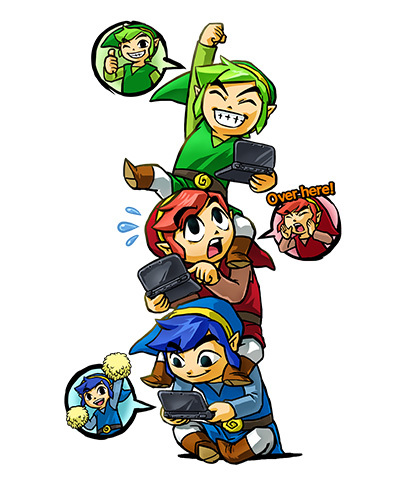 Is this to fall in line with the three ultimate goddesses who created the Triforce: Din, Nayru, and Farore? 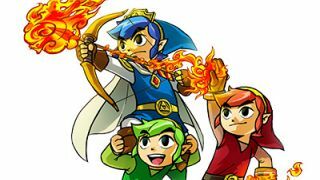 The developers instead are focusing this game on rewarding players for playing cooperatively instead of focusing on competitive aspects found in many of the other multiplayer Zelda's. 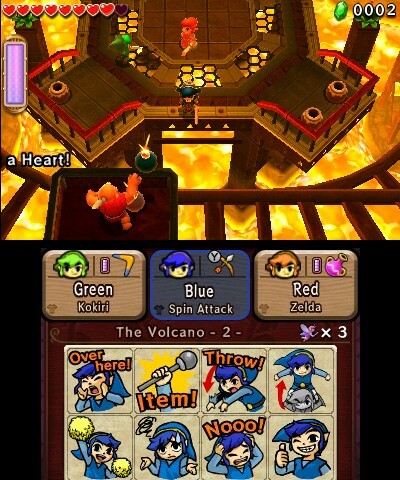 One example being that all players share the same heart meter, encouraging players to survive as a team. 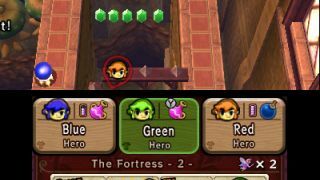 However, we discovered that the co-op aspects can ONLY be experiences with three players. 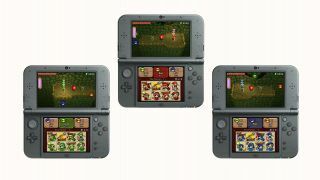 A single player mode will also be there for those that don't like to play with others. 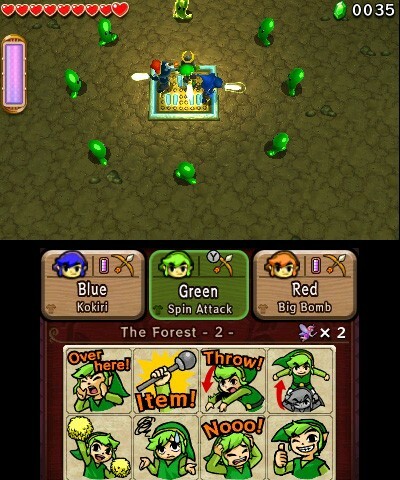 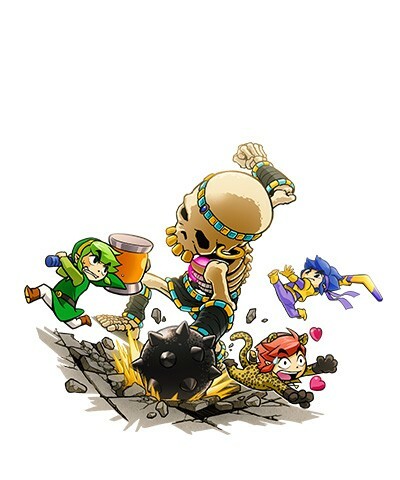 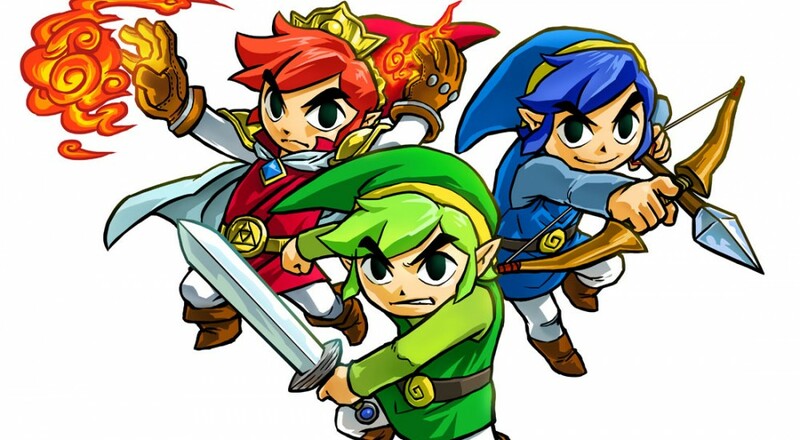 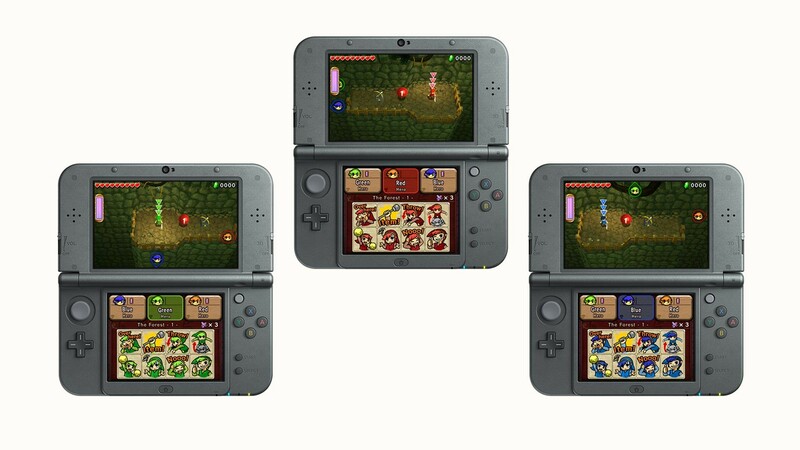 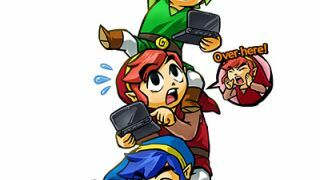 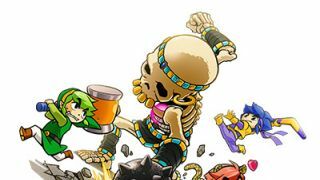 Tri Force Heroes is slated for a fall 2015 on Nintendo 3DS. 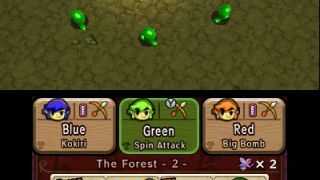 Page created in 0.7001 seconds.